My friend Seamus had this as his profile picture. 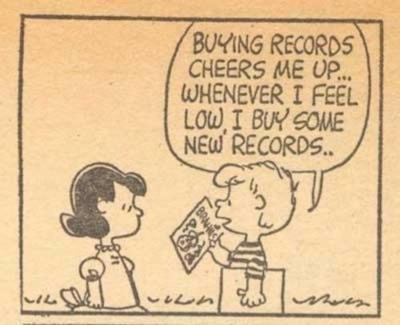 As much as I associate with Lucy, I’m all over Schroeder on this one. I share sentiments with Bergman when it comes to the Academy Awards. I like to watch movies, not the Oscars. 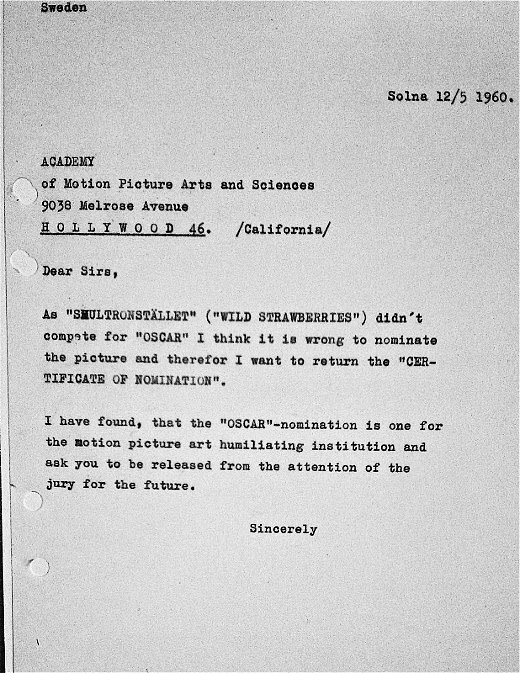 Here’s what the Swedish Director Bergman had to say about being nominated for an Oscar for his film Wild Strawberries. Have you ever watched a trailer and become completely intoxicated by it because of the music used in the trailer? 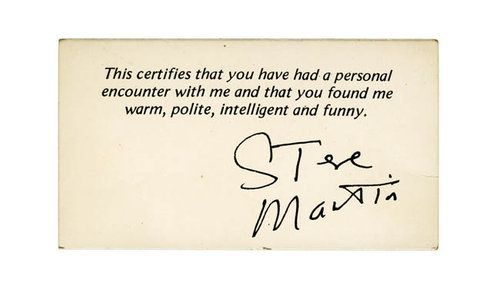 I’m also pretty keen on 8 Track , a website that lets people make mini-mixes (rip muxtape) to express themselves. They usually have themes. Really hit or miss, but when you find a good one, it’s one of the best things in the world. My recent study mix find, that features the Cinematic Orchestra.